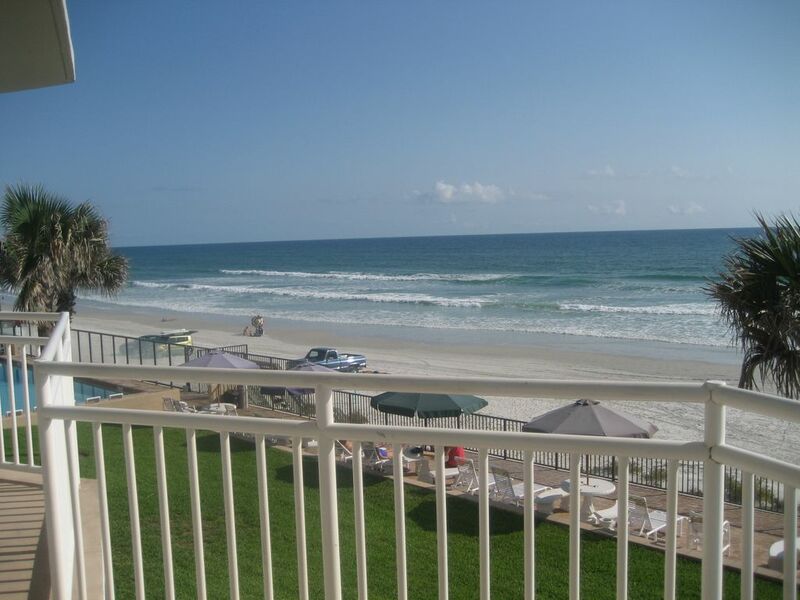 This unit is absolutely the best 3 bedroom direct ocean front unit available. It has been Exquisitely decorated. Recently remodeled bathrooms to include new fixtures, ceramic tile and granite counter tops. Frshly painted, new appliances, new furniture, remodeled kitchen with soothing colors and warm decorating touches throughout. This is a large unit of almost 2,000 square feet of luxury. The unit includes all linens, towels, kitchen appliances and utensils. There is a dining room with 6 chairs, eating space with 4 chairs and a breakfast bar with 4 chairs. Amenities & Activities: Air Conditioning, Cable TV, Stereo, Full Kitchen, Microwave, Dishwasher, Refrigerator, Ice Maker, Cooking utensils provided, Linens provided, Sauna, Pool (shared), No Smoking. Full size washer and dryer are located in the unit. Biking, Golf, Tennis, Basketball, Fitness Center, Shuffleboard, Miniature golf, Amusement Parks, Fishing, Shopping, Restaurants, Cinemas, Museums, Sightseeing, Swimming, Snorkeling/Diving, Boating, Sailing, Waterskiing, Surfing, Windsurfing, Parasailing, Jet Skiing, Shelling. Masterbath and 2nd Masterbath have been recently updated to include new fixtures and granite countertops. Direct Ocean front end unit unit with wrap around views. Large private balcony with great views of ocean, beach and pool. Golf: There are many golf courses in and around Daytona Beach.